banjira 1.5 x 1/8 Inch Sitar Chikari Post Tapered STMP CS. 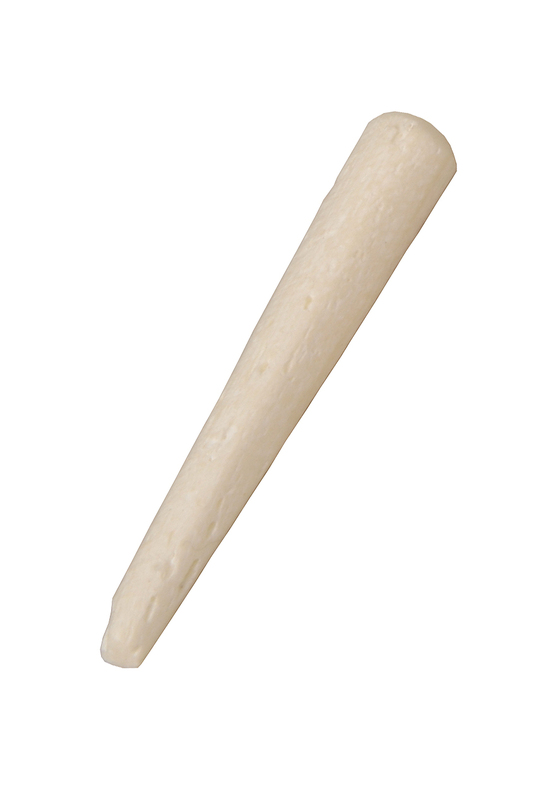 Chicari Post, Small SP-CS Single Cattle Bone Post for holding sitar string into position. Small end approx. 1/8". Large end approx. 3/16". Length approx. 1 1/2".